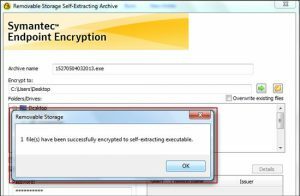 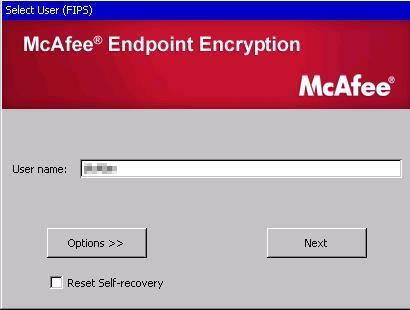 McAfee Endpoint Encryption Solution provides a secure way for enterprise companies to protect sensitive data. 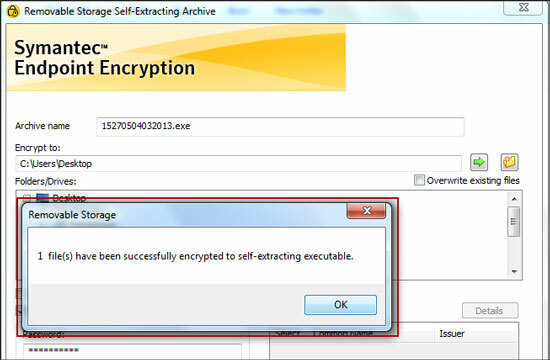 It safeguards from data loss / breach, theft by employees or contractors, and other behavior that could put data at risk. While these safeguards are critical in today’s cyber age, they pose real problems in a data loss situation.